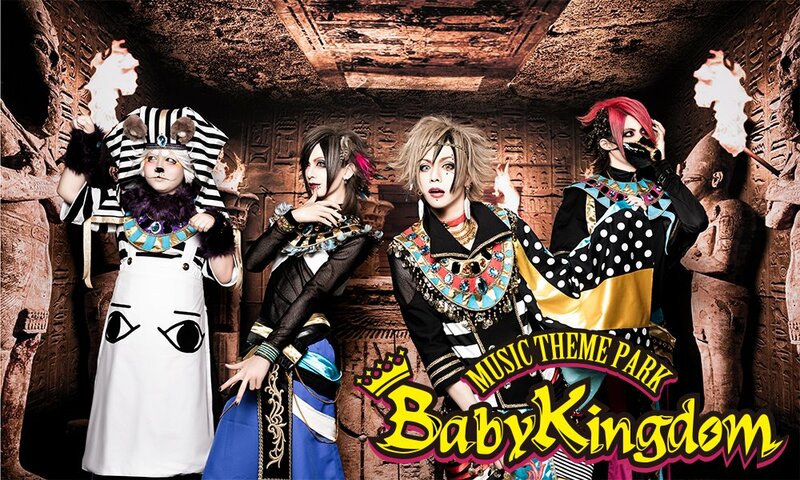 Visual Kei band BabyKingdom will be signed under label B.P.RECORDS as of spring. This week Royz, Kiryu, zero[hz] and Codomo Dragon, the bands signed under Visual Kei label B.P.RECORDS, held a New Year&apos;s Eve concert together. Also BabyKingdom was part of this live - as Opening Act. And at the very same live they revealed that they will join the label and be officially a part of it as of April. It&apos;s not the first time BabyKingdom performs together with the other bands. The members already went on tour with them during the past months and were able to get to know each other. BabyKingdom formed under the name WeZ in Osaka and held its first live on May 11th, 2013. In 2015 they lost their drummer yuki and in 2016 changed their band name to "BabyKingdom". Just a few months later drummer toramaru joined them. BabyKingdom to Release New Single "Don! BURACO"